This little note on bending is long overdue. I’ve put it off for a long time for good reasons. The main reason is that most people get their priorities out of order when the subject of bending comes up. 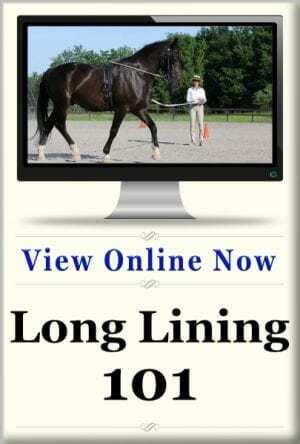 Too many people think of manipulating their horse’s bend long before any of the prerequisites to bending are in place. Worse yet, many trainers try to use bending to develop the fundamental movements of engagement, balance, and suppleness. 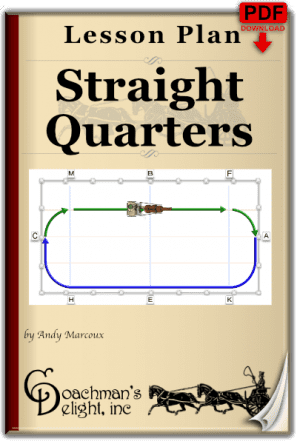 This is putting the cart squarely before the horse since those movements must be in place to support the bend rather than the other way around. I’ve never given a class on “Teaching Your Horse to Bend” even though I’m certain that if I were to offer such a title I would get lots of people to sign up for the class. 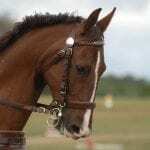 The trouble is, bending is made up of so much more than just how your horse’s body is shaped. Bending isn’t a movement unto itself. 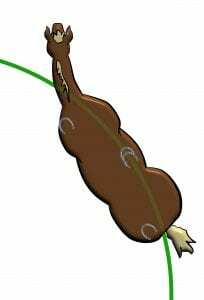 Bending is the outwardly visual indication that the horse is performing a given movement in balance. It is a result rather than an action. In short, bending is the by-product of a suite of movements. A properly balanced horse, bending on the line of travel. It takes quite a few actions for a horse to show correct bend through a movement. 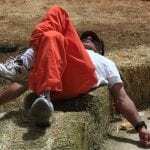 To start with, he must be relaxed in mind and body so he can be supple. Suppleness is what gives the horse the swing in his stride and flexibility to allow his body to contour to the shape of the line he’s traveling on. When the horse is showing correct bend, his feet will be landing evenly on either side of the line that he is traveling upon. 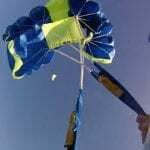 In a left bend, the left fore and hind foot will land to the inside of the line of travel, and right fore and hind will land to the outside. If the horse isn’t balanced he’s going to have to do a couple of things to compensate for his lack of balance. First, he’ll have to adjust his foot placement to catch and carry his balance. Next, he’ll have to twist his body position, and often times he’ll rush to keep his feet under him. A very athletic horse may be able to feign a bend under these circumstances, but more often than not the result is counter-bending. We can’t really talk about balance without talking about engagement. It’s the horse’s engagement that allows him to choose his foot placement that supports his balance. If the horse isn’t engaged, he’s going to have a hard time balancing and getting his feet under his weight as he moves. Then there is the equitation of the driver or rider. A misbalanced equestrian will lead to a misbalanced horse. 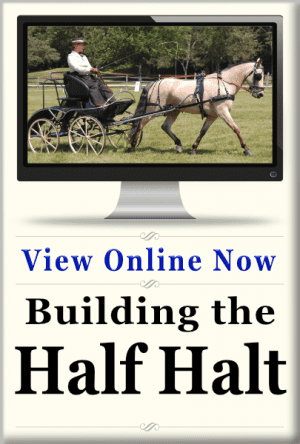 In carriage driving, this comes down to the driver’s reinsmanship. A very unbalanced horse counter-bending through a turn. 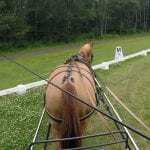 The driver must driver provide adequate communications to set the horse up for a balanced turn. This involves allowing the horse enough freedom of movement for supple relaxation combined with half halts to create the required engagement. Finally, the needs to provide accurate guidance to create the size and shape of the turn in question. As you can see from all of this, bending is not just one thing that a horse does. It’s a collection of movements that brings about a supple, balanced horse. 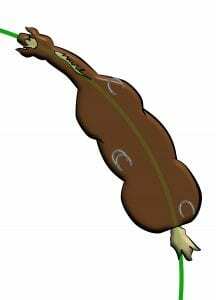 Should You Ask for Bend? After all of this, you might conclude that I never want you to consider your horse’s bend. That isn’t the case at all. It’s just not the most important thing to work on. Focusing on the fundamentals of your horse’s movement and balance will give you a much better return on your efforts. 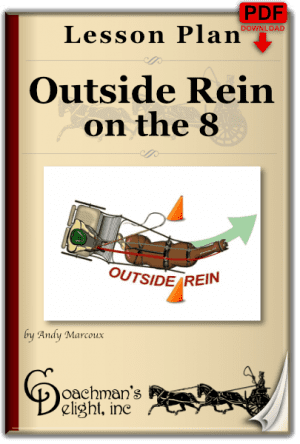 When you see that your horse is not bending, or you get comments on your dressage test regarding your horse’s bend, you should look to the source of the problem. The lack of bend is just the outward manifestation of something else that’s missing in your horse’s way of going. Your job is to look at each of the elements that make up the bend, and decide which is lacking. It could be relaxation, engagement, or communication. Usually, it’s a combination of all of those. Then look for exercises that will help with the greatest need. With this said, take heart. 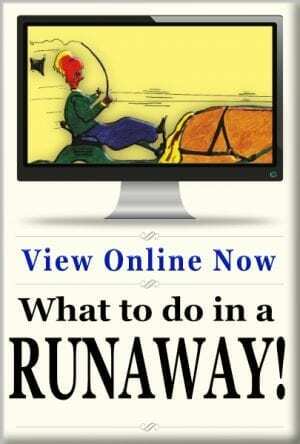 If you’ve been taking my online classes, you have been getting instruction on how to get your horse to bend. I just haven’t called them that. Each class is designed to help you work on one of the elements that are needed to get your horse to that point. Classes on reinsmanship help you with communication. Figures used in classes on contact or developing lengthening focus on your horse’s relaxation and suppleness. 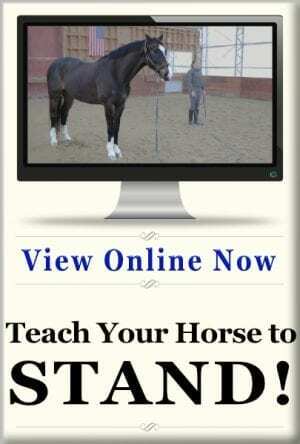 The transitions classes help your horse build his engagement and balance. Almost all of the classes involve elements of communicating clearly and accurately with your horse. In the end, it is possible that I will give a class on bending one day. Just be forewarned; if I do, it will mostly be a collection of “greatest hits” from all of the above classes. Sure, there will be some final refinements, but I’ll expect you to know about the details of the prerequisites to bending. Once you’re there, it will be a very simple task! Great article. Once again, I am reminded of the foundational truth that if you place the hooves as they need to be, the rest of the horse generally will be above them. 😉 So returning my focus to getting the engagement and hoof placement, letting the rest follow. Yes and no. “Yes”, if you’re referring to “placing the hooves as they need to be” in terms of “place and pace.” In other words, choosing lines of travel that support balanced movement. That means giving great preparation for the next movement be that a change in direction or pace. No, if you quite literally mean, trying to indicate to the horse when and where to put his feet. That’s his job. I frequently encounter people who feel it’s their job to indicate foot placement for the horse. That leads to driving or riding the horse as if he were a marionette. That style of driving or riding means that the driver will constantly be behind the action, since they are too focused on the moment at hand rather than the moment ahead that they are trying create next.